Recently, a young lady “Miss Jane” came to my office with severe, daily migraine headaches. As we reviewed her situation she told me, with a quiver in her voice, that she had seen several MDs and been given several ineffective medications. Now the neurologists wanted her to have an MRI because she may have a “brain tumor.” I was shocked, especially because she had no symptoms before the automobile accident, that he would make such a disturbing statement. Of course, I made no assumptions and evaluated her thoroughly. I found nothing to reinforce the neurologists claim during the examination. What I did find was several cervical vertebra with misalignment, hypo-mobility (loss of proper motion), joint swelling and muscle spasm. All these conditions led to a diagnosis of subluxation induced migraine headaches. 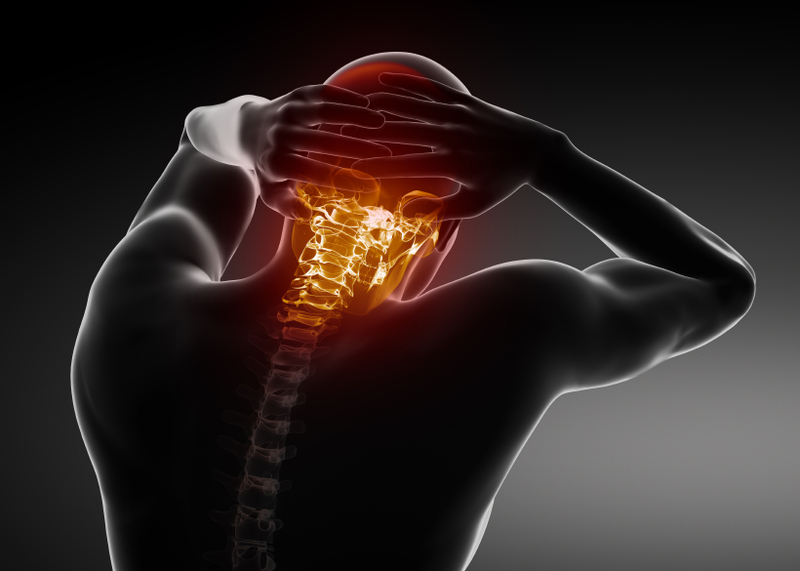 These cervico-genic (caused by the bones in the neck) headaches are extremely common with a post automobile accident injury (whiplash). I gave Miss Jane, a message of hope and recommended she go through with the MRI as it posed no risk and you can never be too careful. After only two treatments her migraine headaches were reduced by 50% in both frequency and intensity. Over the next several weeks miss Jane’s migraine headaches resolved completely. I am grateful that we were able to help this young lady, but it does disturbs me greatly that there are millions of people out there every day taking unproven, ineffective and potentially dangerous medications for a condition that can be treated safely and effectively at my office. I hope this story may find its way to one of your friends, family members, or coworkers, so they too may find relief. An open mind to all possibilities of healthcare should be every doctor’s goal. Previous Previous post: Why Is Staying Adjusted So Important?